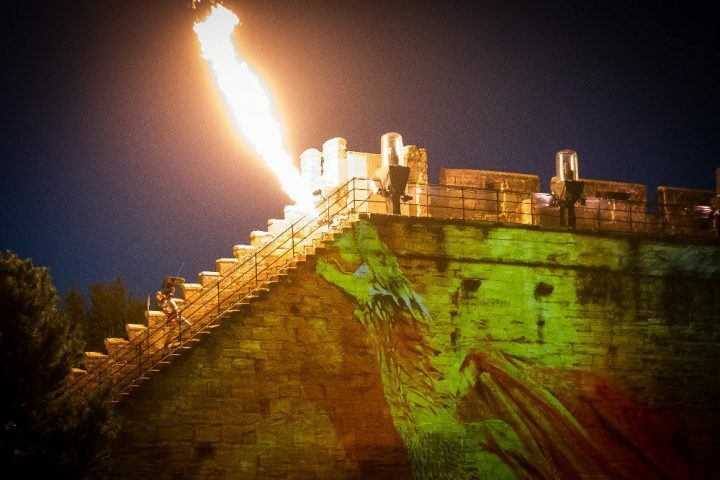 A 40m high fire-breathing dragon is the star of Warwick Castle’s stunning new open-air digital installation on over six more August evenings. 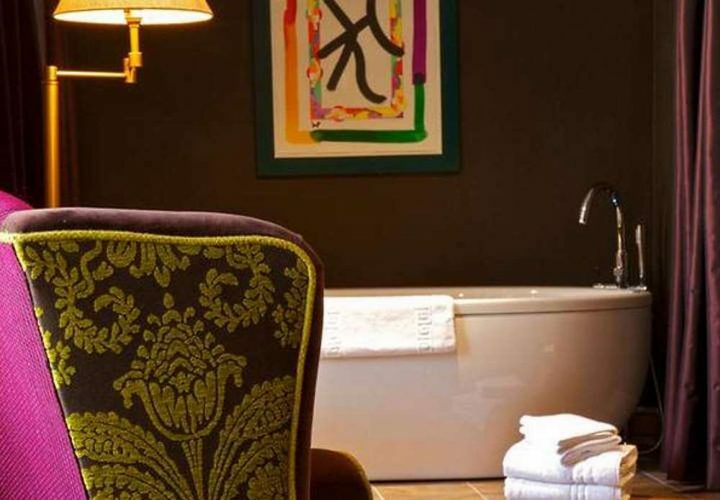 Take one 17th century hotel, add a 400-strong gin bar, mix in one of the prettiest towns in Oxfordshire, and you’re ready to be intoxicated by The Feathers Hotel. 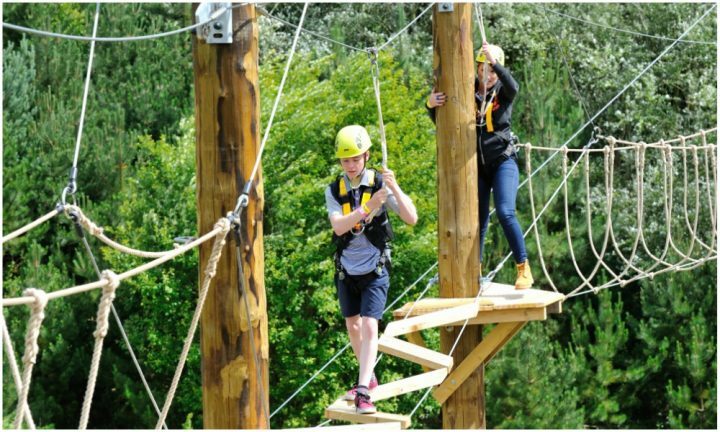 Heading to London for the day? 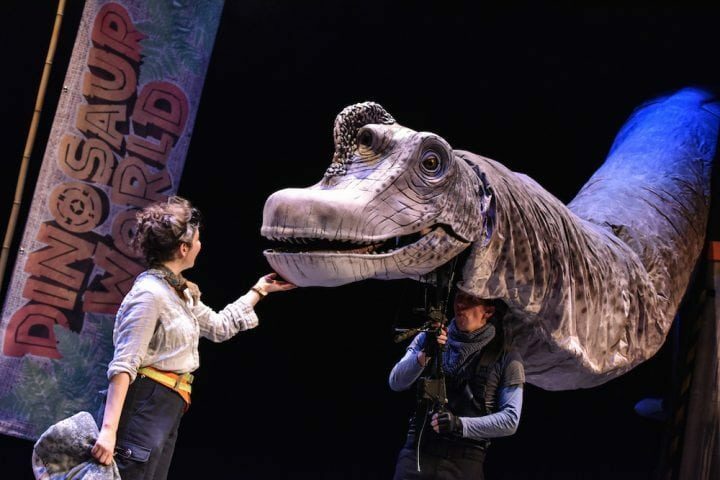 Take the kids with you and book one of these fab theatre show which will keep 'em entertained few a few hours! 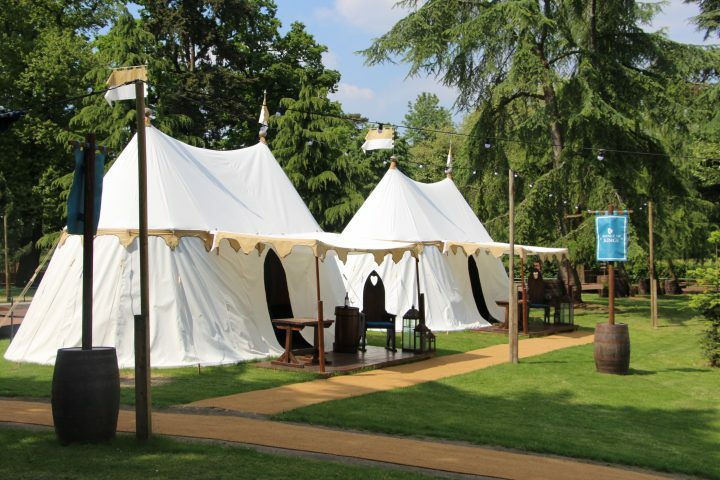 Take a peek inside the new Avenue of Kings premium glamping tents as Muddy spends the night at Warwick Castle. 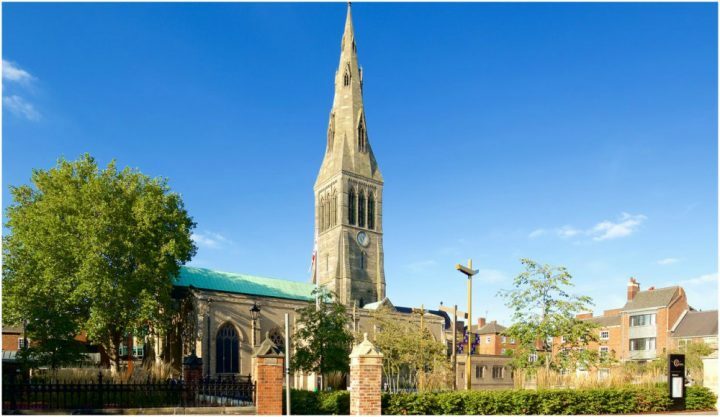 Where to shop, strutt, scoff and hang out.